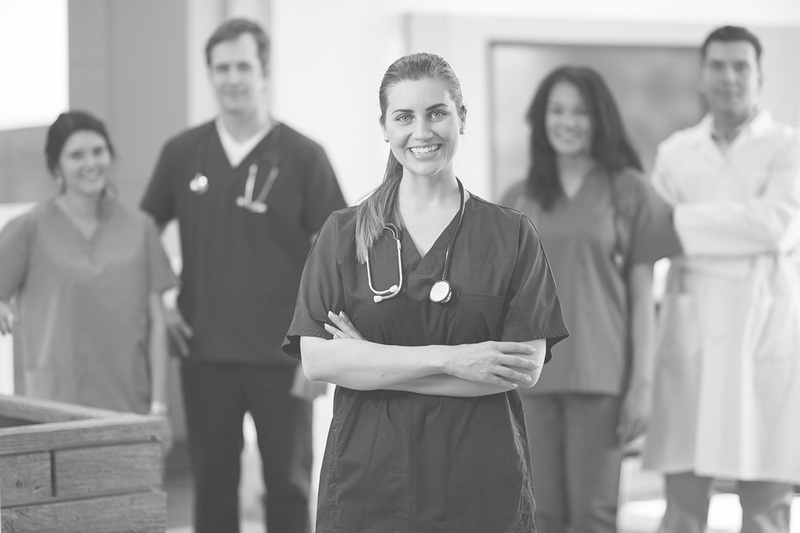 As a Medical Assistant, you can become an important part of a health care team. Your responsibilities could include patient records management, medical laboratory procedures, CPR, scheduling patient appointments and measuring vital signs. With CCEI Inc., you will learn these skills – all through our hands-on medical assistant program. A medical assistant holds an important role on the medical team. The position is unique because the position requires both clerical and clinical work; however keep in mind that the roles and duties of a medical assistant may differ depending on the location and workplace. Both responsibilities, clerical and clinical, require medical assistants to interact with patients; therefore, proper bedside manner is expected. For some, visiting the doctor or hospital is anxiety producing or tense, so creating a positive, relaxing environment is important. By the end of the program, you will have learned these essential skills and duties, which are necessary to launch your career as a medical assistant. The U.S. Bureau of Labor Statistics expects the medical assistant field to grow 23% from 2014 to 2024, which is much faster than the average for all occupations. Additionally, you will be entering a career that can allow you to see how the rest of the medical field works. Therefore, if you ever decide to move to a new position, you will have first-hand knowledge of the positions that interest you most. Typically, Medical Assistants can be found in private physicians’ offices, hospitals, nursing homes, clinics, minor emergency centers and other health care facilities. If you are searching for medical assistant schools in Texas, contact us today and we can answer any questions you have about our medical assistant program. We know that a decision to attend CCEI Inc.is an important step in your personal and professional life and we are committed to making sure that you have all of the information you need to make a career training decision that’s right for you.